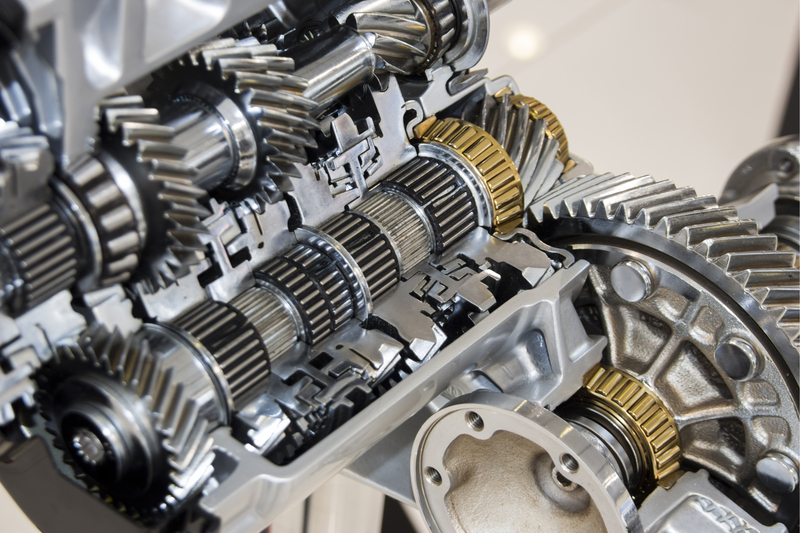 Is it alright to choose an aftermarket transmission fluid for your car? 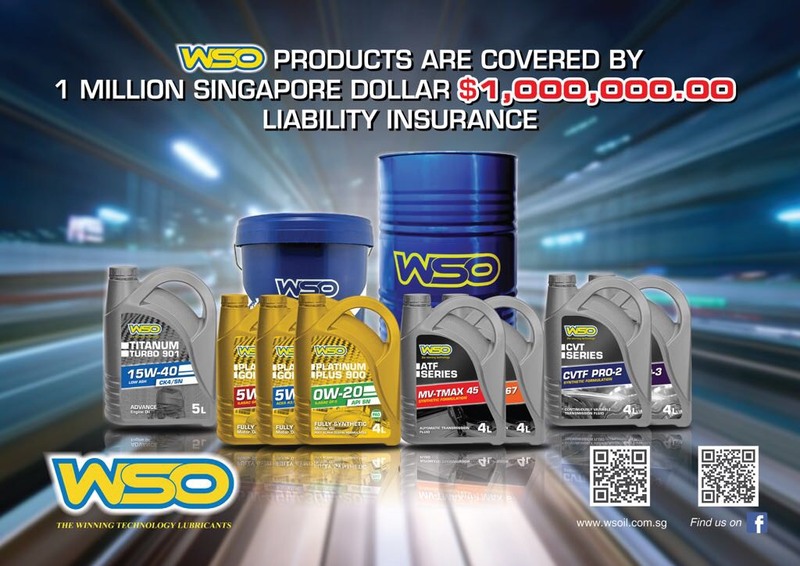 WSO Products Covered Singapore Dollar S$1,000,000.00 Liability Insurance! 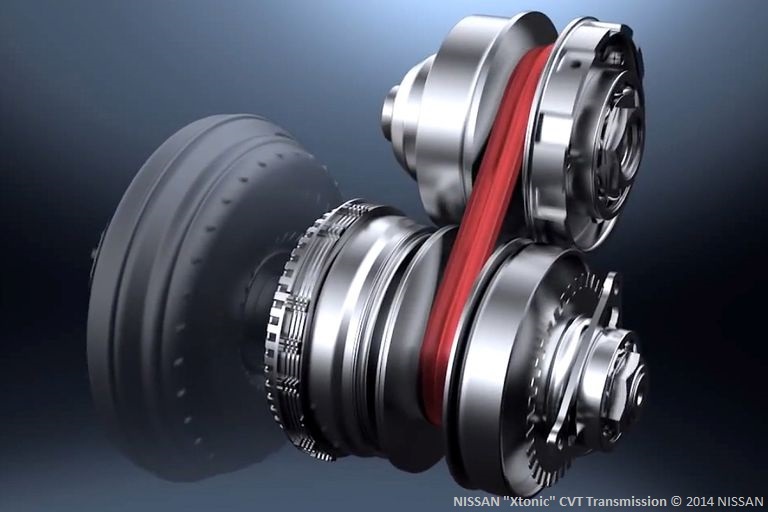 What is the difference between CVT fluid and ATF fluid? 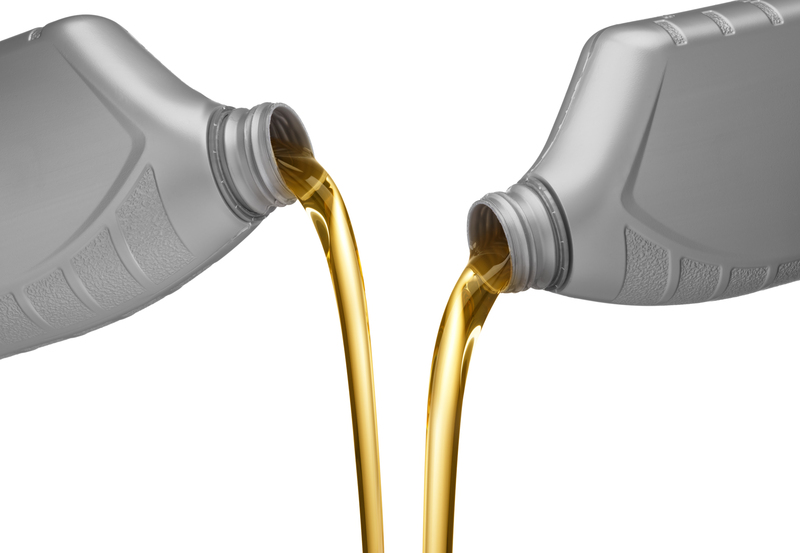 The difference between Mineral engine oil, semi synthetic engine oil and Fully Synthetic engine oil is one of the most popular topic to discuss, hereby we will share the information to increase everyone knowledge and more understanding between these difference in the simple and easy way. 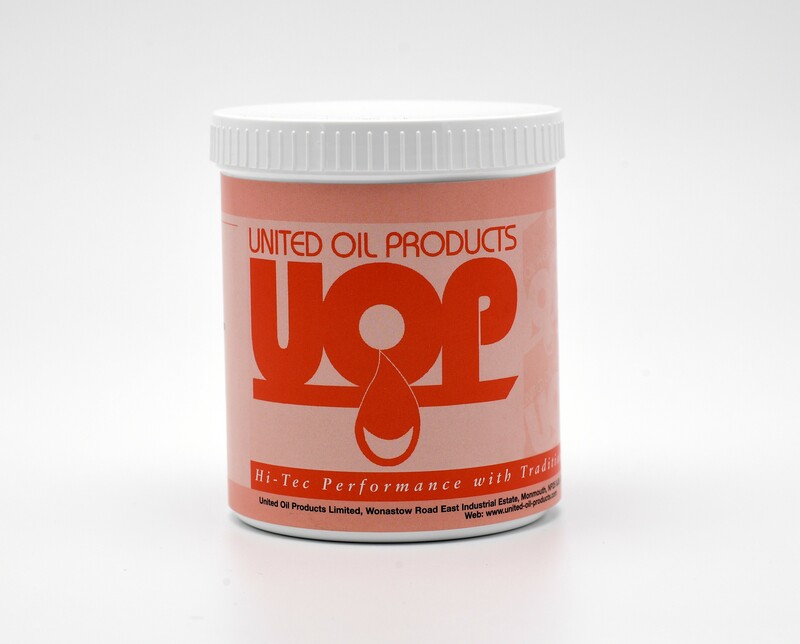 Group 1 base oils are solvent-refined, which is a simpler refining process. 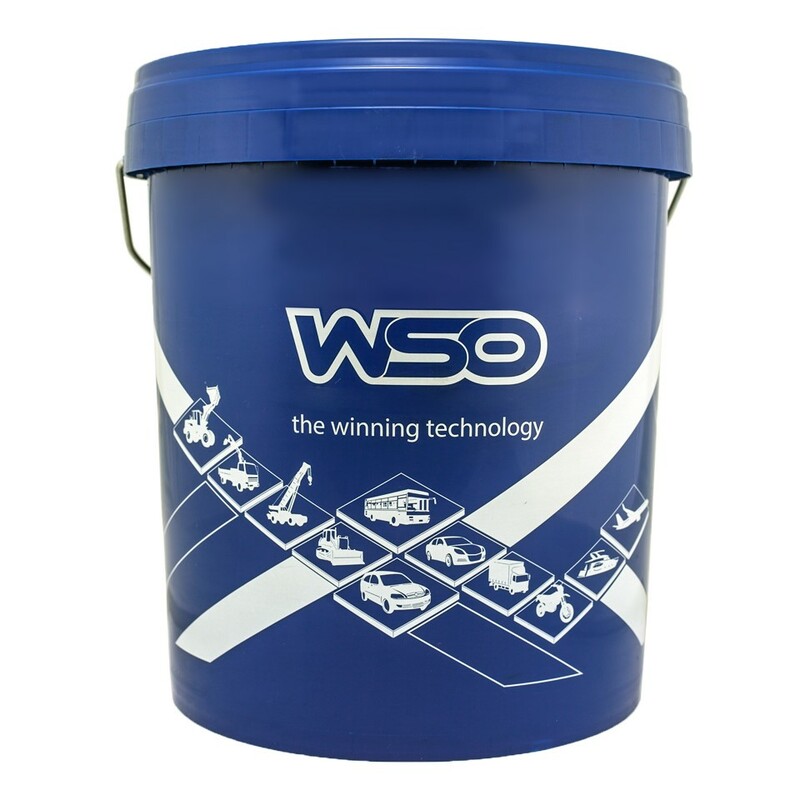 Sulphur content >0.03%. Viscosity Index 80 to 120. 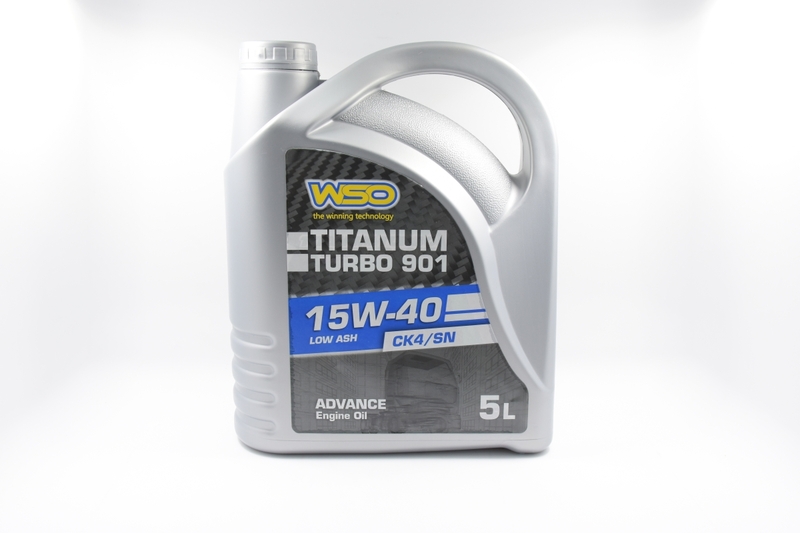 Euro 4, 5 and 6 Engine Oil are now available in Singapore! 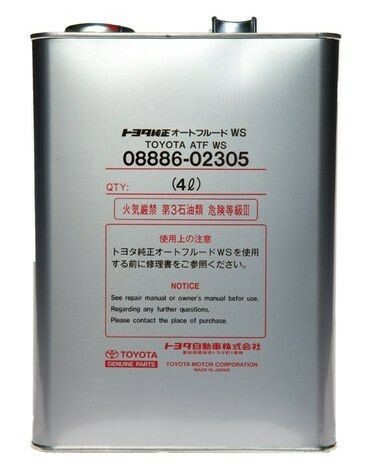 Where To Buy Toyota ATF WS 08886-02305 In Singapore? 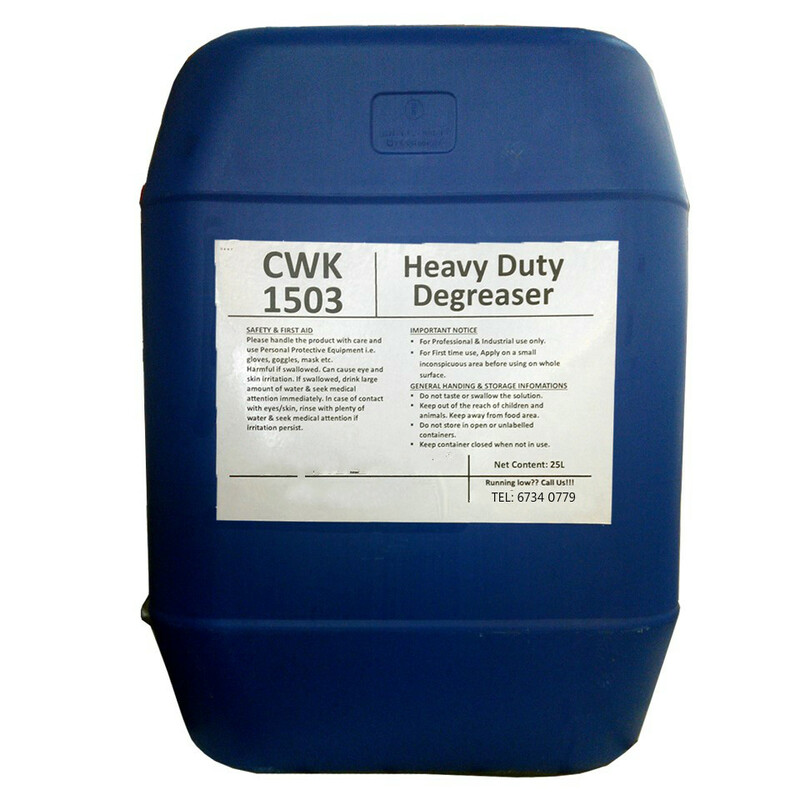 Where To Buy Heavy Duty Degreaser In Singapore? Where To Buy Red Rubber Grease In Singapore?